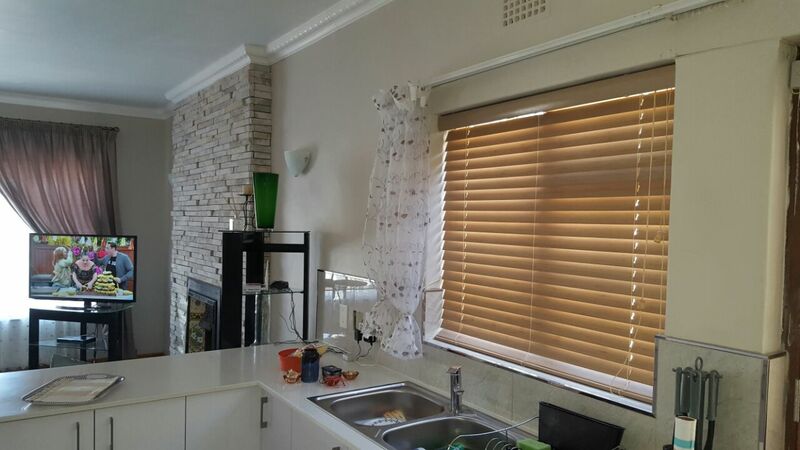 Black Bamboo Venetian Blinds add a modern, clean look to your home. 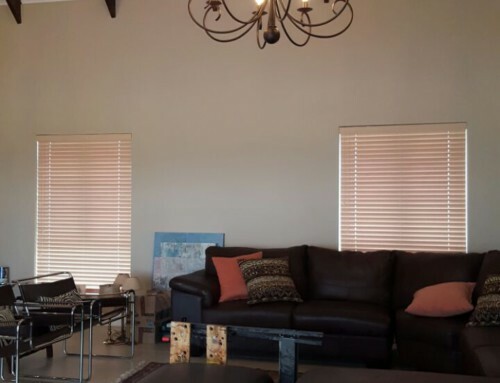 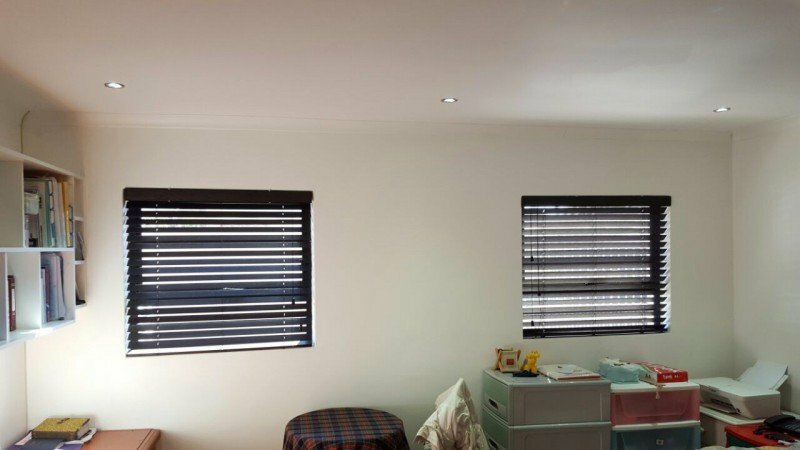 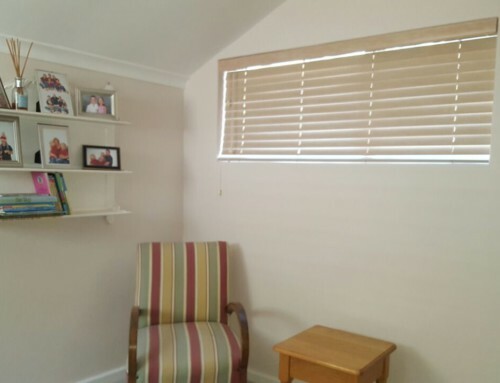 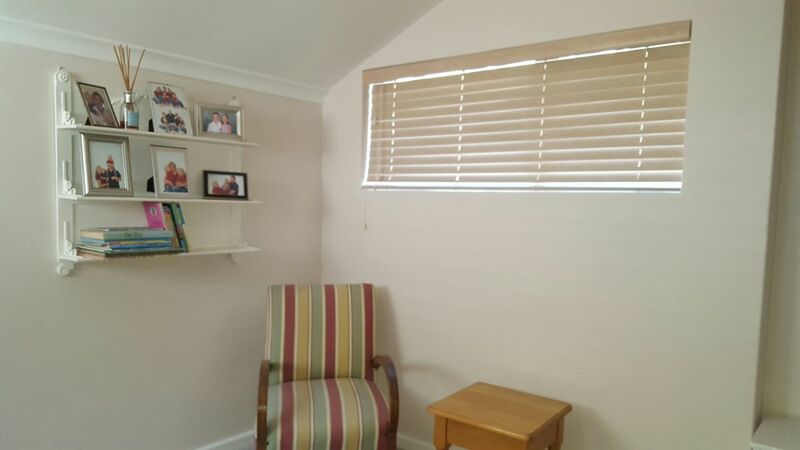 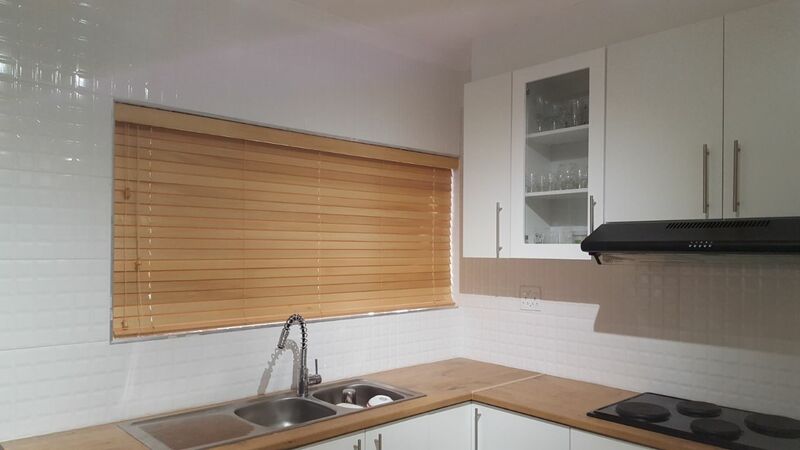 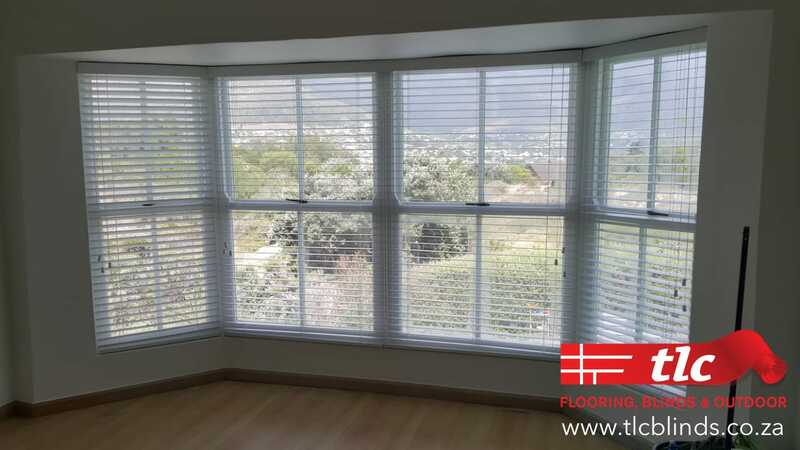 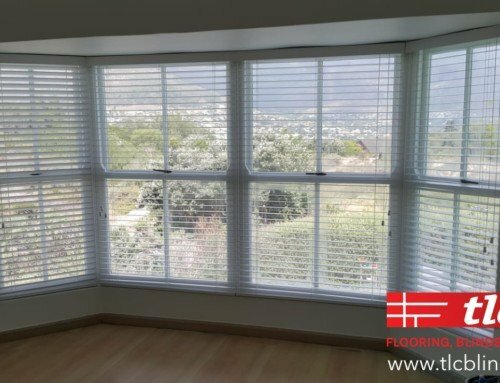 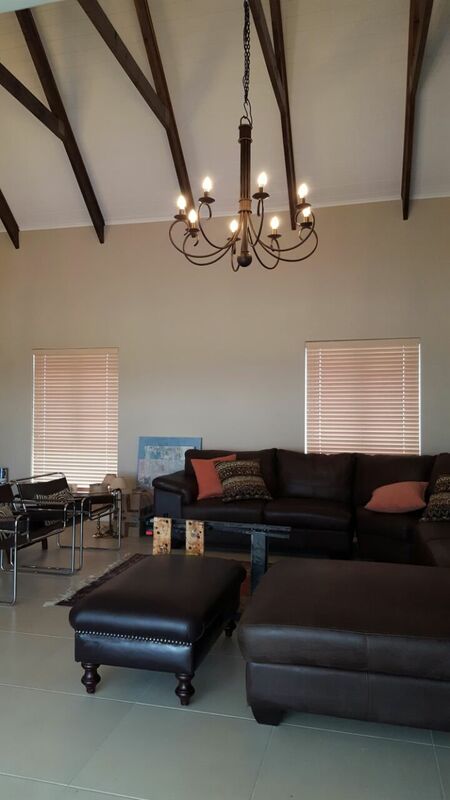 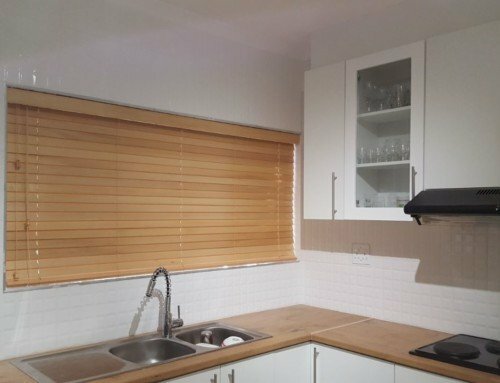 Keep it simple and beautiful with these blinds from TLC Blinds in Cape Town. 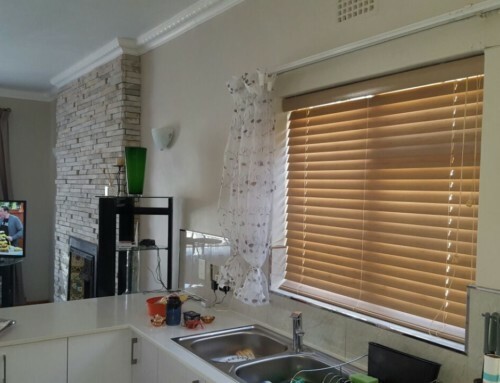 These blinds are durable and simple to clean, making them great for any room in your home.